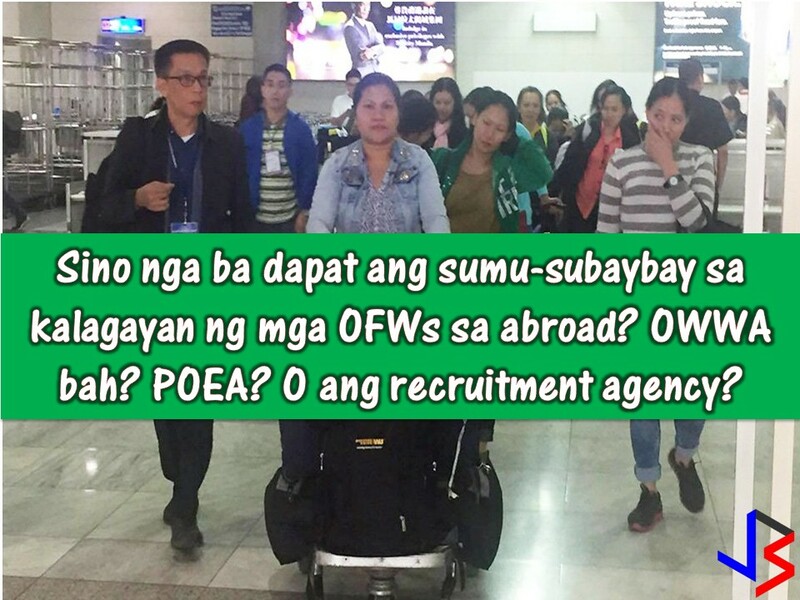 THOUGHTSKOTO Thoughtskoto : Who Should Monitor OFWs Welfare, POEA, OWWA or the Recruitment Agency? 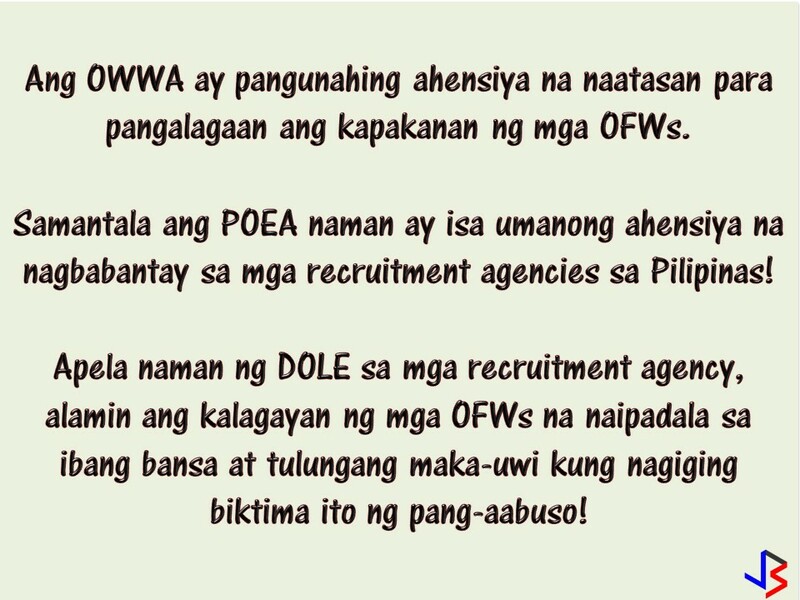 Who Should Monitor OFWs Welfare, POEA, OWWA or the Recruitment Agency? 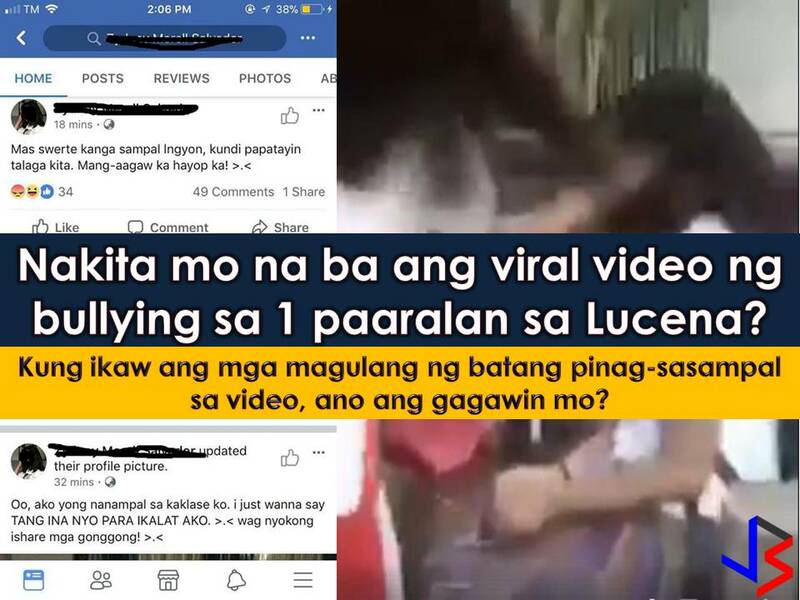 When the Overseas Filipino Workers (OFW) got unlucky or worst died while working abroad because of maltreatment or abuse, it is very normal for a family to seek justice and asked who's in charge in the monitoring of the condition or the situation of the Filipino worker while working in a foreign land? Why is it that there is no help extended to the worker in that dire situation in spite of many agencies being tasked to do so? So we have to ask, who is to blame? Just like in the case of Joanna Demafelis, the OFW found in the freezer in Kuwait. What are the agencies task to monitor our modern day heroes? 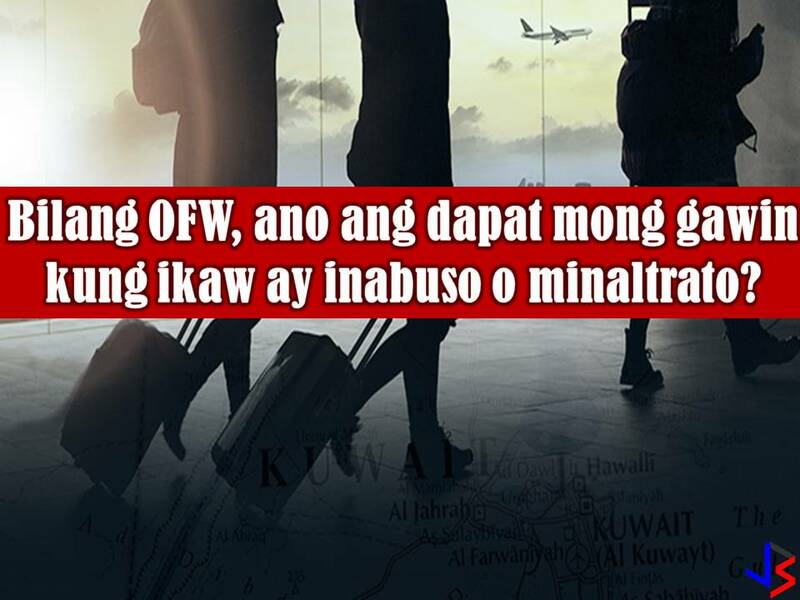 According to legal counsel of the recruitment agency of Demafelis, the responsibility for monitoring of OFWs in Kuwait should have been on the government and not on the recruitment agency. According to Atty. Jude Marfil, lawyer of former assistant general manager of Our Lady of Mt. 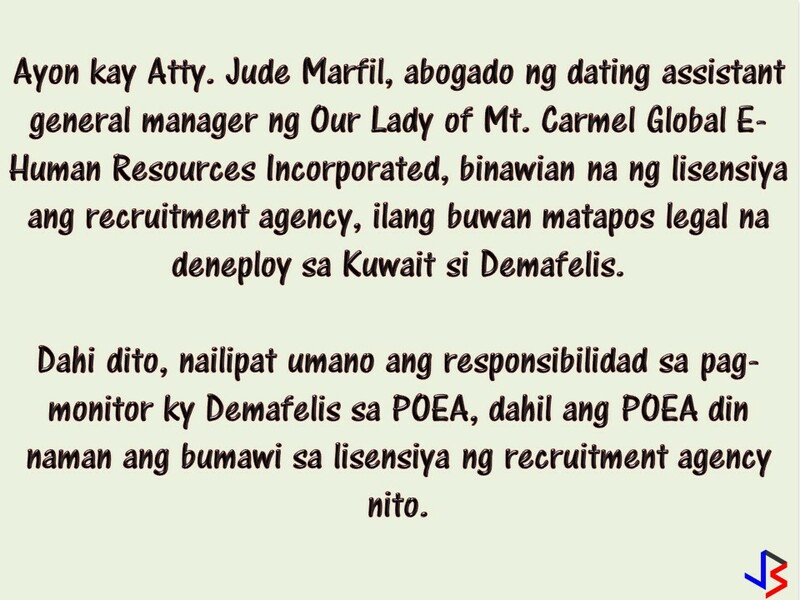 Carmel Global E-Human Resources Incorporated, the license of the recruitment agency was already revoked months after they “legally” deployed Demafelis to Kuwait. He added that the responsibility to monitor Demafelis should have been transferred to the Philippine Overseas Employment Administration (POEA) since they were responsible for revoking the agency’s license. Marfil also said that the basis of his claim is the provision of the amended Migrant Workers’ Act. Marfil further explained that the agency closed in 2014, thus operating under the 2002 POEA Rules. 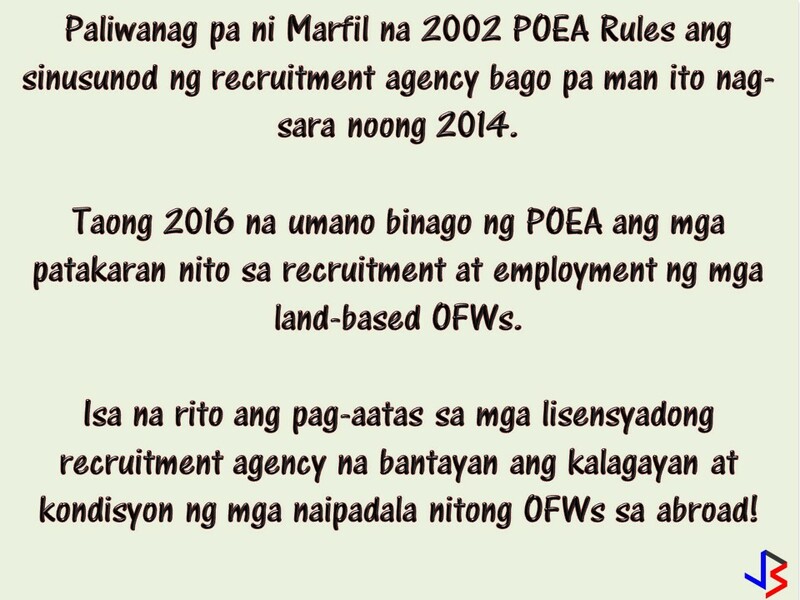 It was only 2016 when POEA revised its rules and regulation on the recruitment and employment of land-based OFWs. One of this revisions said that the licensed recruitment agency is responsible to "monitor the status or condition" of its deployed OFWs. POEA should have monitored Demafelis through their online database which contains information about all OFWs deployed overseas. In spite of this, he said, the agency is still willing to extend help towards the family of Demafelis. 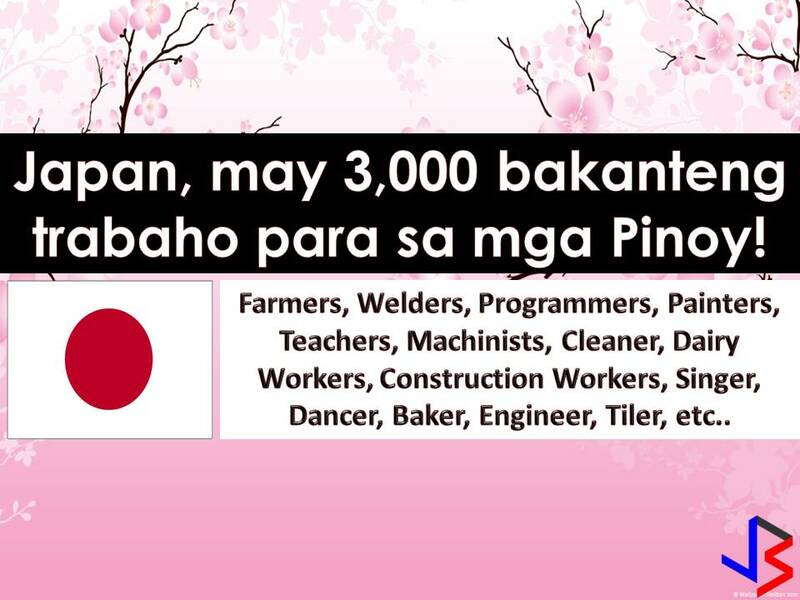 Overseas Workers Welfare Administration (OWWA) is the lead government agency tasked to protect and promote the welfare and well-being of OFWs and their dependents, on the other hand, the Philippine Employment Administration (POEA) is responsible for opening the benefits of the overseas employment program. 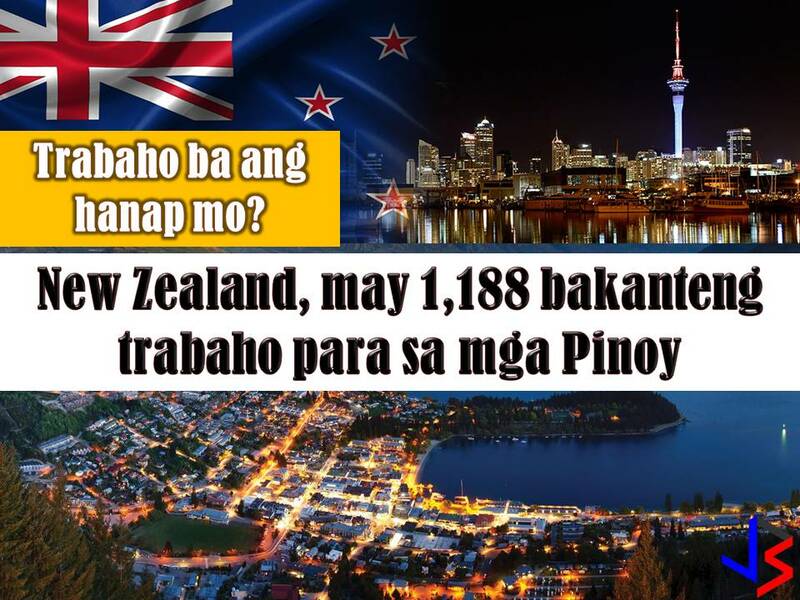 It is also an agency to monitor and supervise recruitment agencies in the Philippines.